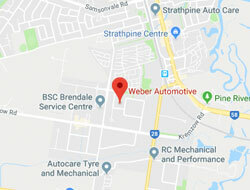 Happy birthday to Weber Automotive. 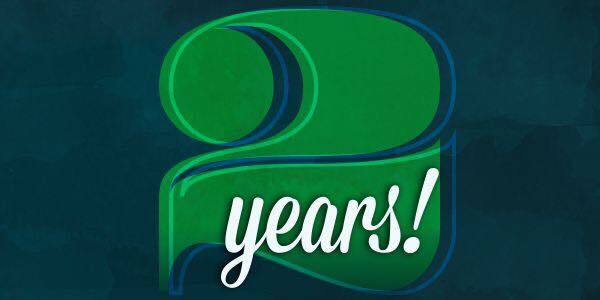 Today marks our 2nd birthday. Thank you to all of our customers for supporting our small business and allowing us to do what we love to do everyday.